It’s asteroid fever! Catch it. Folks are trying to mine ’em and now NASA is talking about landing on one. The Telegraph reveals today that the US space agency will reveal their plan next month. The mission will including the first British astronaut Major Tim Peake. A manned mission will aim to rendezvous with an asteroid up to three million miles from the Earth, taking around a year to make the entire round trip. The astronauts could stay on the asteroid for up to 30 days. 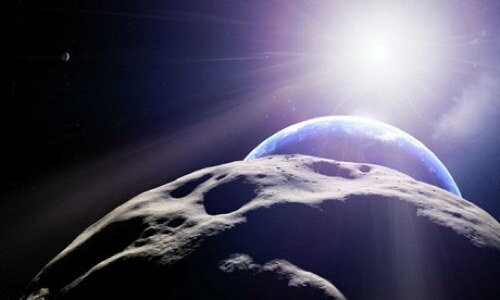 The officials will say that such missions to asteroids could help test technology for future human missions to other planets including Mars. Nasa hopes that such missions will provide new scientific information about the early universe while also providing valuable information for ways of defending Earth from collisions with asteroids. The paper says a mission could happen by the next decade. Twenty years to land on a tiny rock? Really NASA? JFK is frowning. 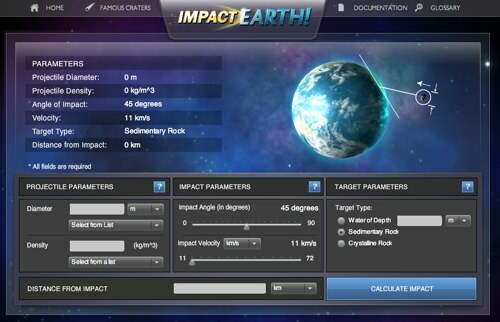 Calculate Asteroid Impacts! Understand Your Impending Death From Above! 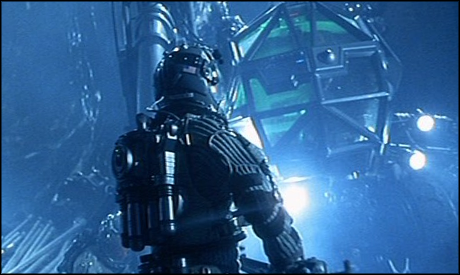 Curious as to how ruined our planet would be if Bruce Willis and Ben Affleck fail to push that massive asteroid off course? Worry no more! There’s a web app for that. Posted in Asteroid, death | Comments Off on Calculate Asteroid Impacts! Understand Your Impending Death From Above! 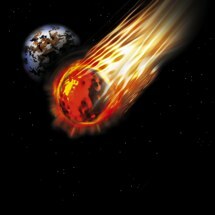 In an update to our story from last week (Asteroid Heading For Earth (in 2182)! 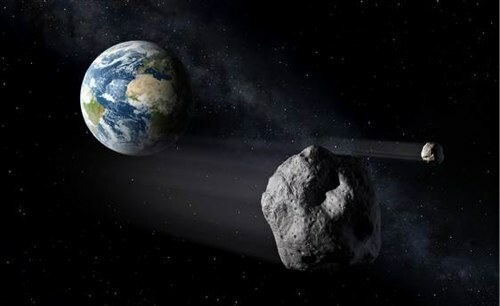 ), NASA is considering sending a probe to the ominous asteroid 1999 RQ36 to collect rock samples so they can more accurately when and if it will collide with earth. The project is being proposed as part of the New Frontiers program, and is competing with a trip to Venus for funding. 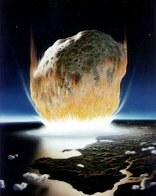 Asteroid (Sample Safely Harvested By Japanese Satellite) To Hit Earth! Scientists might be able to gawk at a piece of asteroid that hasn’t been through the horrific re-entry process after a Japanese satellite sends a sample it collected back to Earth on June 13th. As you can see in the picture, it’s covered in rubble, and lacks impact craters! This is strong evidence that it’s not a single, monolithic body; in other words, it’s not a solid rock. 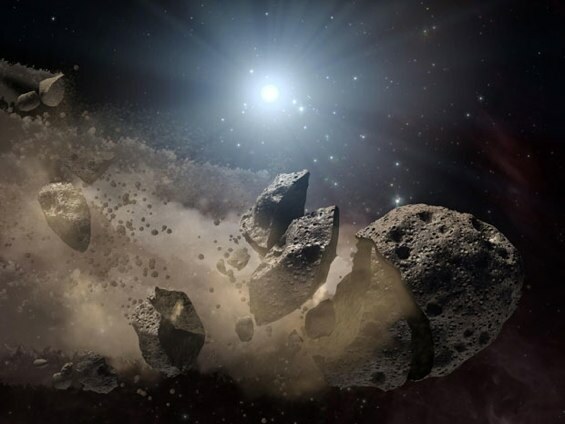 It may instead be more like a pile of rubble, an asteroid that has been shattered repeatedly by low-speed impacts with other rocks, but had its own gravity hold it together like a bag full of shattered glass. 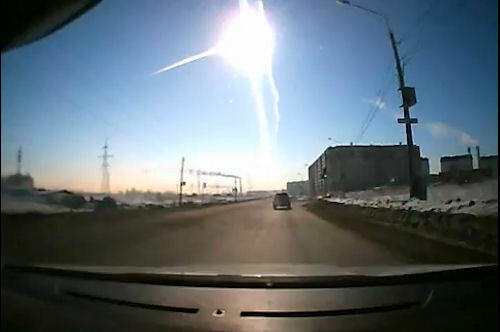 Asteroids like this may comprise a significant percentage of all the asteroids we see. 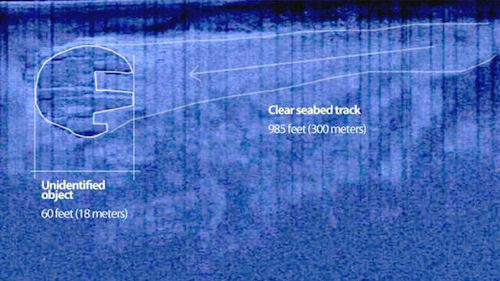 And if one of them is headed toward Earth, how we deal with a rubble pile may be very different than how we might try to push a solid rock out of the way. Studying Itokawa is therefore very important… and may just save the world. The sample return capsule will land in Woomera, Australia, where it hopefully will not be attacked by venomous Koalas (everything Down Under can kill you). Posted in Asteroid | Comments Off on Asteroid (Sample Safely Harvested By Japanese Satellite) To Hit Earth!